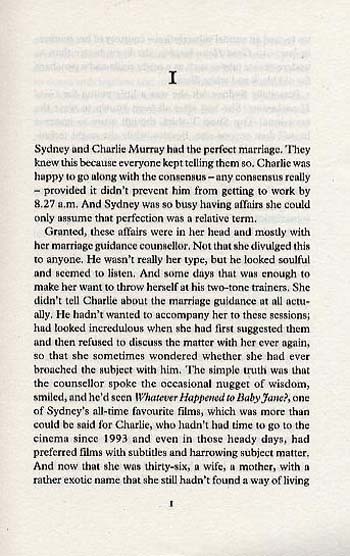 Sydney and Charlie have the perfect marriage. They must have because everyone keeps telling them so. In fact, Sydney's whole life is sussed. Two adorable(ish) children, one adoring(ish) husband, one nanny, one cleaner, one lovely house. And latterly a glamorous job, albeit part time and quite possibly nepotistically come by. 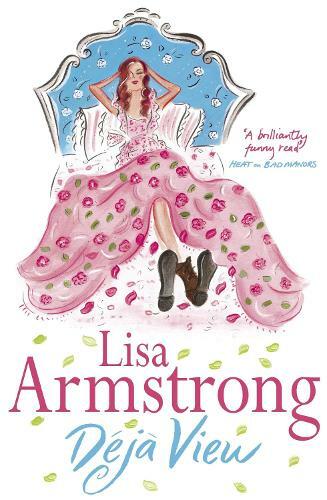 'Lisa Armstrong has done for frocks what Jilly Cooper did for polo . 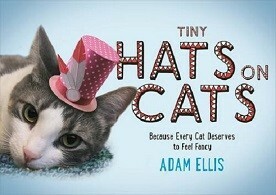 . . She has a wry eye, and what she saw was the zeitgeist . . . a merrily entertaining novel with an eerie finger on the pulse of everything modern . 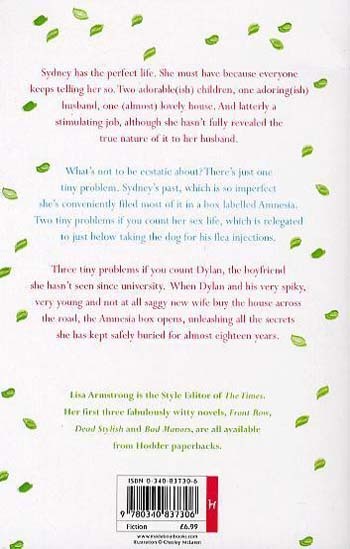 . . irresistibly funny' - Victoria Mather in the Daily Mail on FRONT ROW. 'High on swank, a biting tale' - Glamour on DEAD STYLISH.